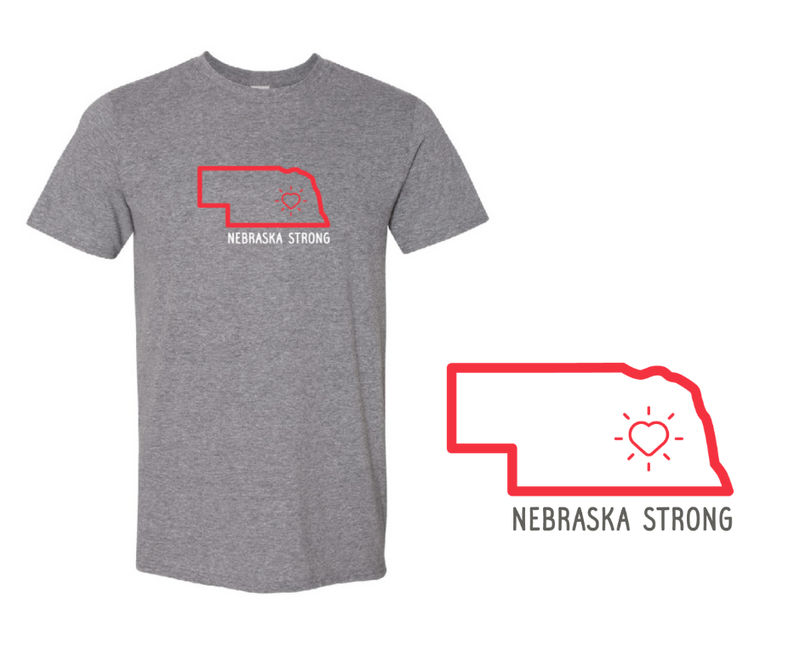 Through sales of our Nebraska Strong shirts, we've raised nearly $10,000 to support The American Red Cross of Nebraska and Southwest Iowa flood relief efforts. You can help us reach our goal. Purchase a limited edition shirt by Friday, April 12. 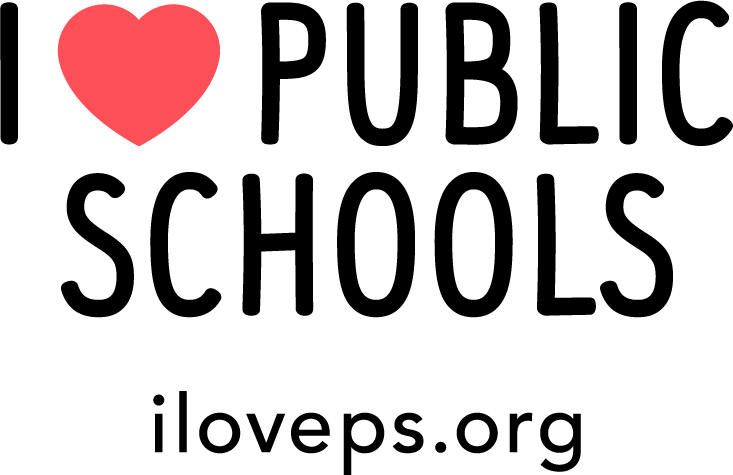 Nebraska Loves Public Schools and our partner, Bergman Incentives, will donate 100% of sales from this shirt to The American Red Cross of Nebraska and Southwest Iowa. Nebraska Strong represents the resiliency of our state, our community investment, and a commitment to our families and students. In these heartbreaking times for many Nebraska school communities, we are grateful for your support. 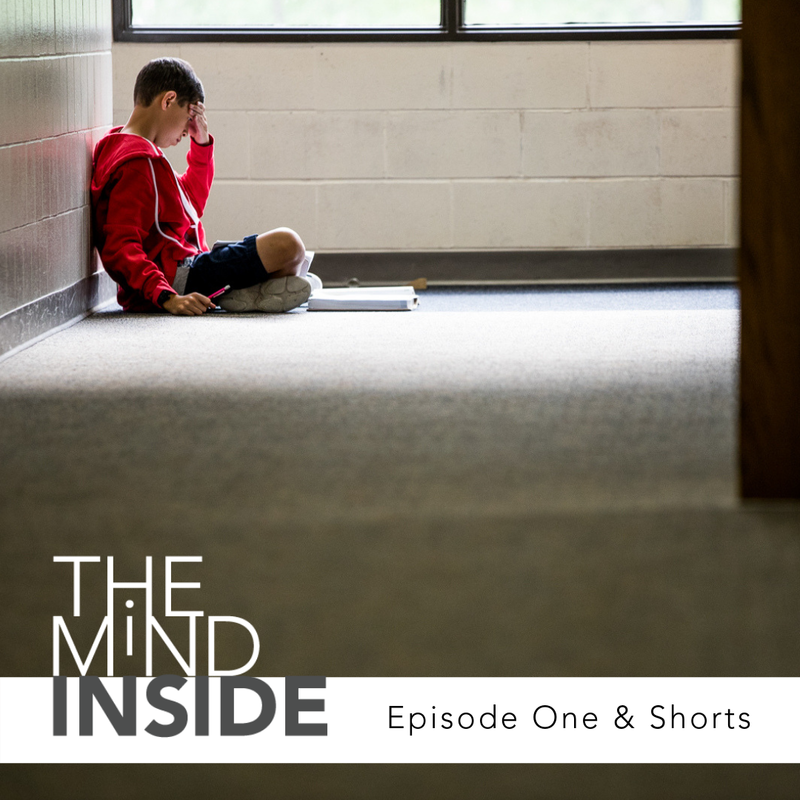 In our new The Mind Inside docuseries, audiences learn about mental health in public schools, the challenges students face, the social, emotional, and behavioral resources available for students who struggle, and the short- and long-term solutions communities provide. This series and other resources can help students and families after this natural disaster. Watch Episode One, conversations with mental health professionals, and our series shorts now. View all our films and talk about what's happening in your school community. Don't forget to grab your I Love Public Schools gear. 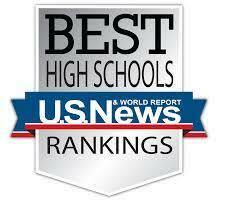 Thank you for spreading the love for Nebraska’s public schools!